Cruising to the US and British Virgin Islands? Whether you’re old or young — or young at heart — there are plenty of hidden gems in this astonishing archipelago for every sort of traveller. From millennial adventure seeker to retired solo traveller to couples in love, you really can have it all in the Virgin Islands. However, we know your time in port is limited — so we’ve picked out six of the best, must-see destinations for your trip. Catch a sunset at Paradise Point in St. Thomas for an exhilarating mountaintop view and brilliant colours. Bonus tip: Be sure to brave the sky jump with your other half! Try out a wreck dive in St. Thomas. We recommend the WIT Shoal II, which offers five levels of decks to comb over, and always houses plenty of beautiful marine life – from sea turtles to stingrays to barracudas. Head over to St. Croix and find out for yourself who pours the best glass. Popular wine tasting sites include Zion Modern Kitchen’s courtyard in Christiansted and the Beach Side Café. 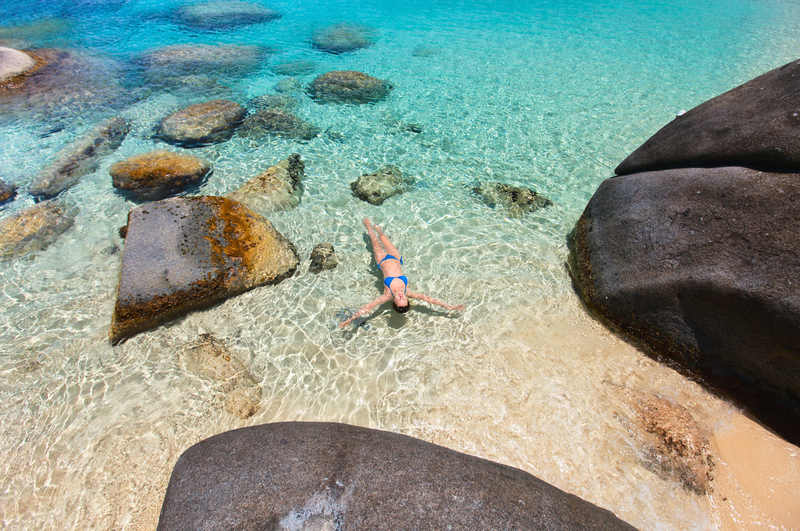 If you have some time to spare, take a private boat charter out to the Baths at Virgin Gorda in the British Virgin Islands. Climbing the volcanic boulders and tidal pools requires quite a bit of physical stamina, but is a rewarding sight to behold. That, we suggest, would have to be the iguanas and chickens traipsing freely in and around St. Thomas! Check out the historical ruins of Annaberg Sugar Plantation, where there are plenty of educational adventures for the whole family. Take a hike to uncover some amazing views (and burn off energy), grab a snack at the cookhouse, and finish off with snorkelling in the bay. 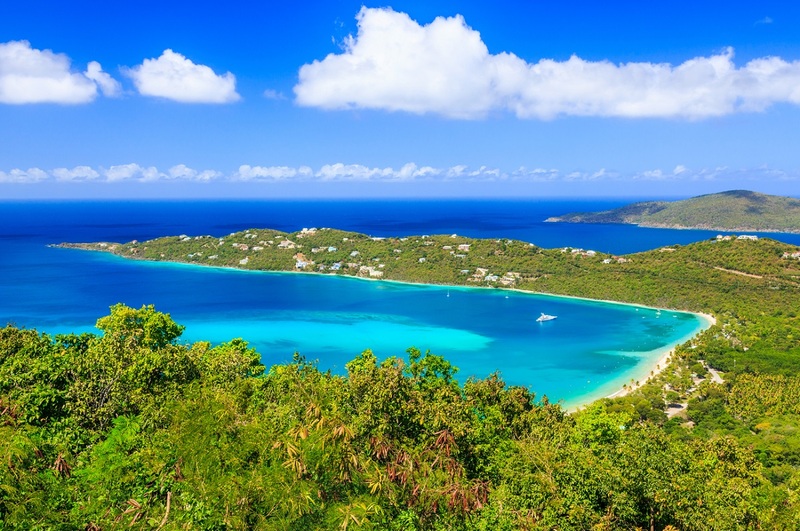 Now that you know why the Virgin Islands rank among the most popular cruise destinations, it’s time to find out for yourself. Why not cross these beauties off your bucket list on your next Caribbean cruise?